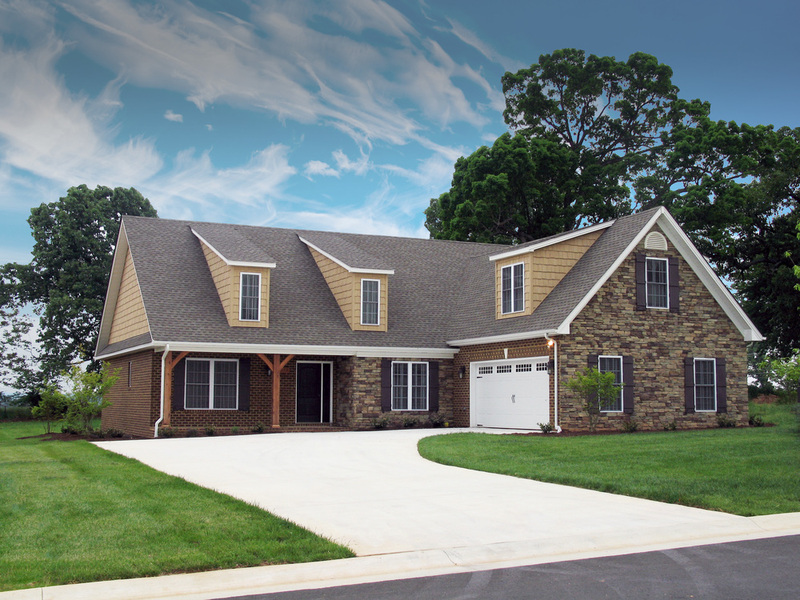 From starters to empty nesters, we provide complete design, development, and building services to get you the home you love. We specialize in light commercial construction and development such as retail, office spaces, and restaurants. For investors looking to acquire income-producing properties, we develop and build town homes that help maximize your ROI. Founded in 1976, Long Meadows Inc. is a family owned and operated business with a long history of project and business integrity. As a second generation homebuilder, president and owner Chris Mowry is committed to the ongoing quality and sustainability that the Long Meadows name has come to stand for. A town home community in a scenic part of southern Lynchburg, Virginia. 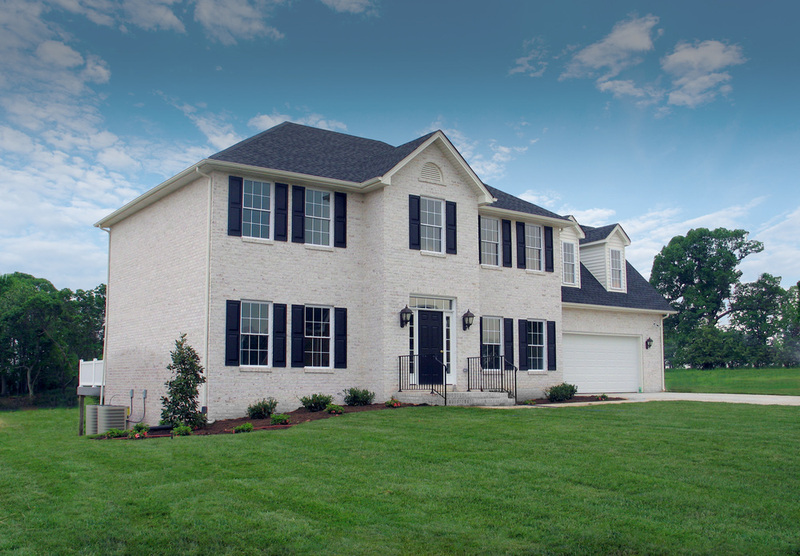 Ideal for first-time homebuyers and young families in a central Lynchburg location. As part of our commitment to sustainability we've started a division devoted to tiny homes. 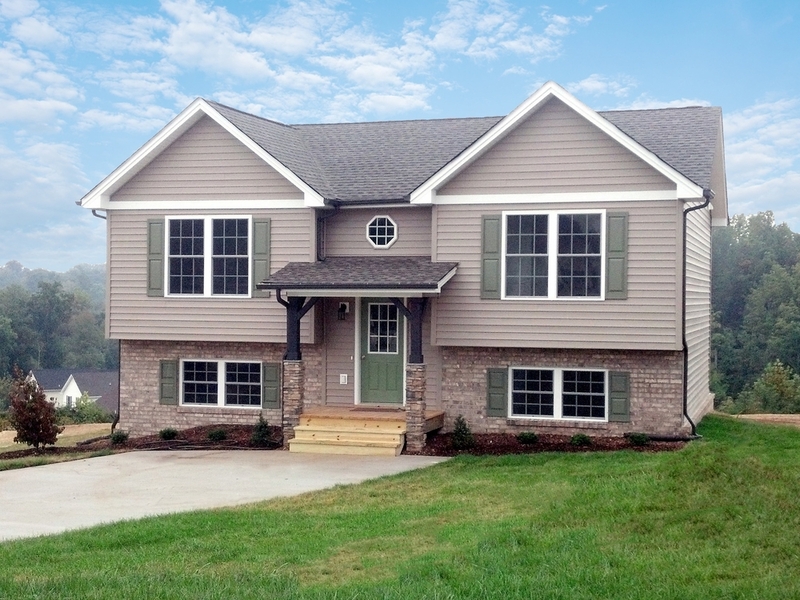 Homes for young families to empty nesters located in beautiful Campbell county. If you're ready to get started just fill out this form and we'll get in touch to discuss your project. © 2016 Long Meadows, Inc. All rights reserved. Site by Knapsack.